Create the personal story that you can share with those you love while celebrating your special day. If you are planning your celebration in the beautiful Marlborough region of New Zealand, I will help you develop your ideas and dreams to make this your perfect celebration. Whether you have an existing detailed plan or have no idea where to start, I can help support you and share ideas to ensure you get the celebration you have always dreamed of. 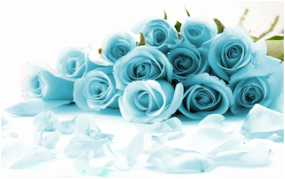 One of the most important days of your lives and one that should reflect both of your individual personalities and style. Create lasting beautiful memories. 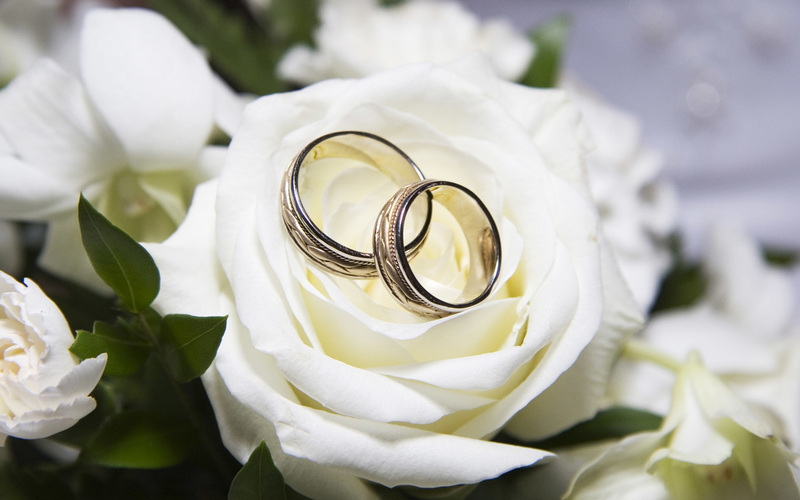 An independent registered marriage and civil union Celebrant in New Zealand and professional speaker committed to helping you have your day, your way. 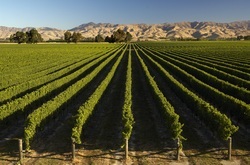 Marlborough is a beautiful region of New Zealand. It attracts more sunshine days than any other area of NZ and is a perfect choice for a wedding.